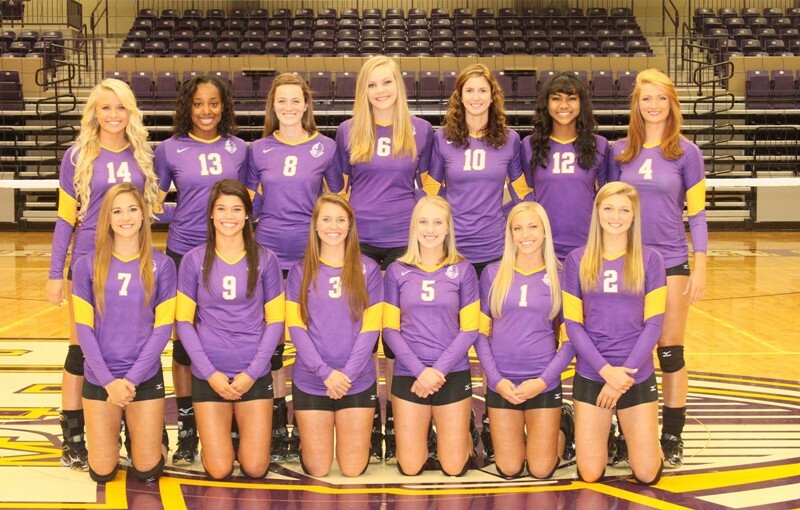 Belton, TX – The University of Mary Hardin-Baylor volleyball team is tied for 23rd in this week’s American Volleyball Coaches Association Top 25 Poll. The Cru totaled 246 points, moving from the receiving votes category to the top 25 for the first time in program history. UMHB opened the season receiving three votes, but made the jump to 23rd after a 3-0 week at the U.T.-Dallas Labor Day Tournament. UMHB earned wins over Southwestern University and the University of Dallas before beating preseason No. 13 Trinity University. Calvin College is ranked No. 1 in the country with 1,566 votes and 58 first-place votes. The Cru is the only American Southwest Conference member in the top 25; U.T.-Dallas is listed in the receiving votes category with 49 points. UMHB is 3-0 on the season and will compete in the Cal Lu Fornia Tournament this weekend in Thousand Oaks, Calif. The Cru will compete in four matches, including contests against No. 4 California Lutheran University and No. 6 Emory University.